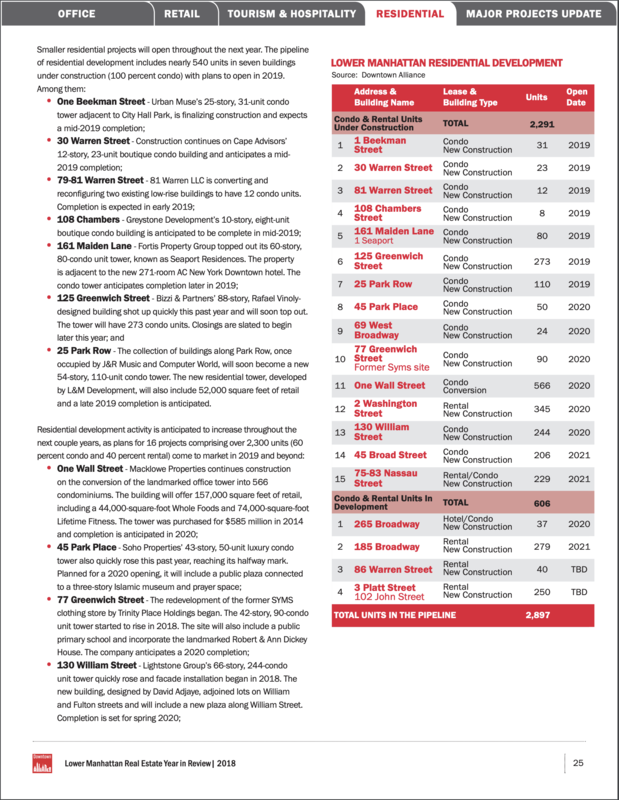 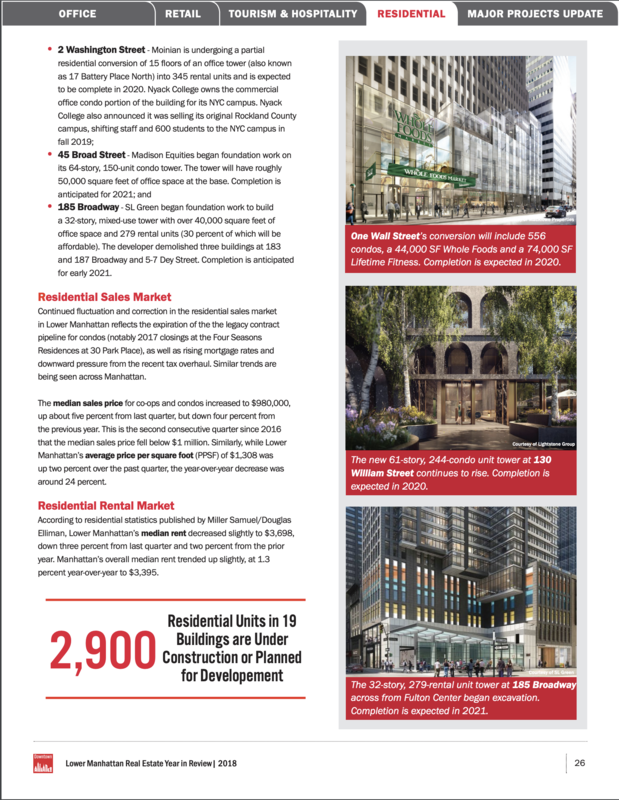 We provide regular insight and data to the Downtown Alliance for their Lower Manhattan Market Overview. 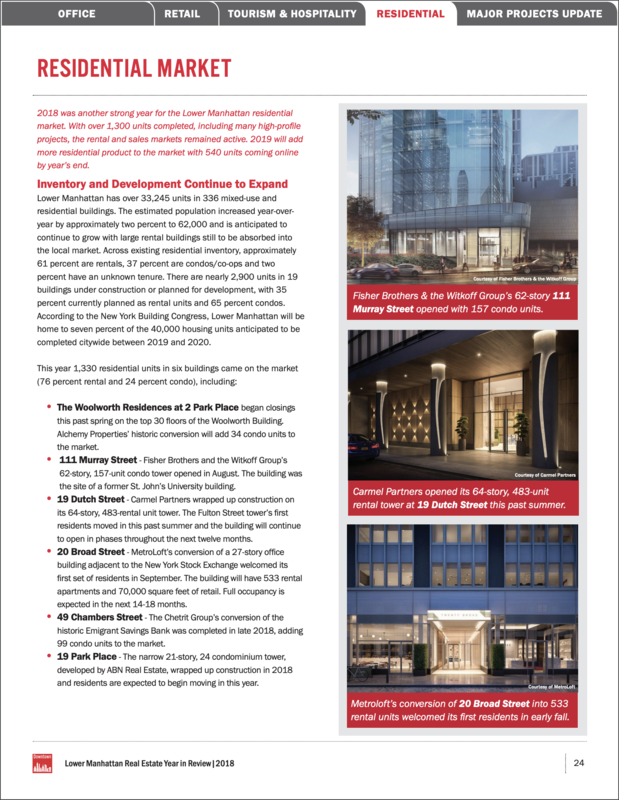 The following graphics contain the residential portion of their report. 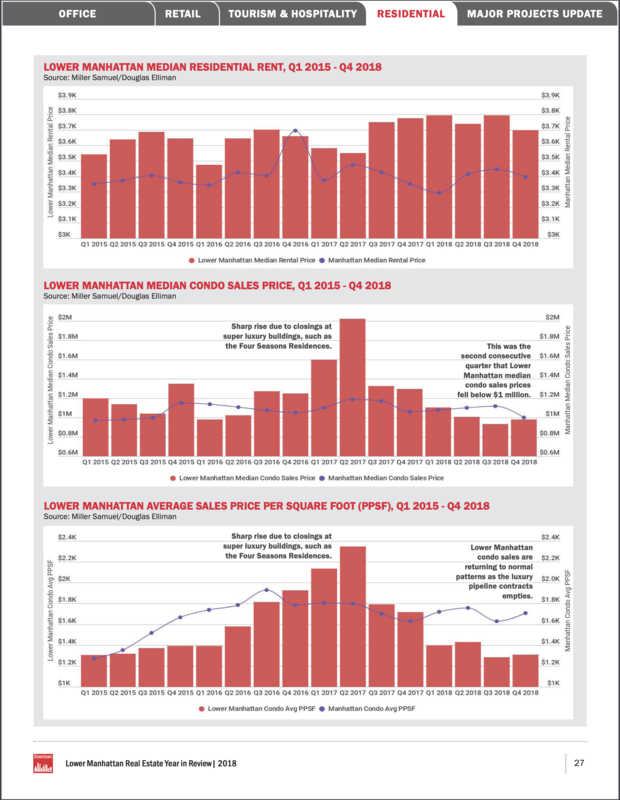 Click on the graphics to open the full report.